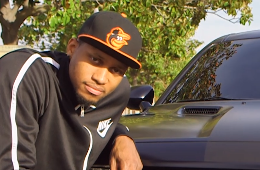 With all the money you won at the Kentucky Derby and in Las Vegas on the fight. 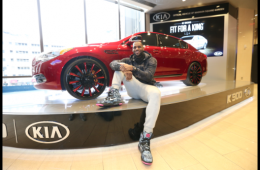 Treat yourself to the LeBron James Customized 2015 Kia K900 Luxury Sedan. 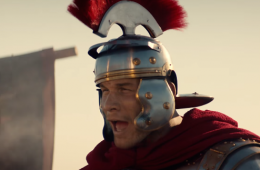 In the latest 2015 Kia Optima commercial starring Blake Griffin aka Cornelius. 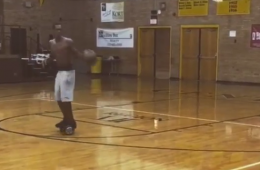 BG leads a band of Trojan warriors into battle with his sporty chariot. 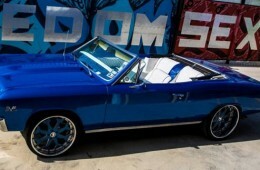 Phoenix Suns swingman Gerald Green got himself a 1967 Chevy Chevelle, then he dropped $26K tricking it out. 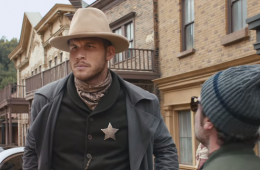 LA Clippers forward Blake Griffin plays the new sheriff in town, who gallops in on a white 274 horsepower Kia Optima steed. 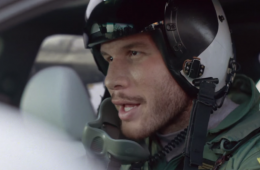 Los Angeles Clippers all-star forward Blake Griffin plays a renegade fighter pilot who flies a turbo engine Kia Optima to destroy the enemy using the element of surprise. 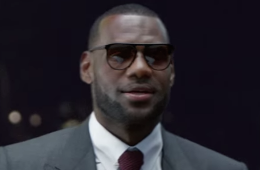 Soon we'll all be able to roll like LeBron James when Kia Motors releases the K900 ‘King James’ Edition. 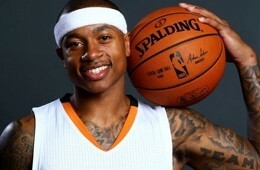 Phoenix Suns guard Isaiah Thomas got a brand spanking new Bentley from Floyd Mayweather for his 26th birthday. 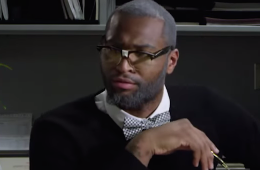 DeMarcus Cousins, all-star athlete and future Academy Award winner. 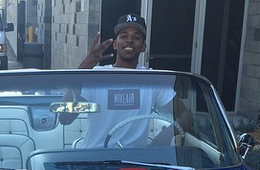 Christmas came early for Swappy P. With rapper girlfriend Iggy Azalea playing the role of Santa Claus, Nick Young was gifted a sweet 1962 Chevrolet Impala. 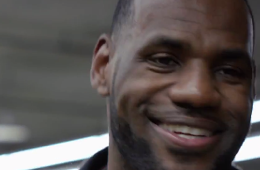 LeBron James always looks for the best spot to park his new Kia K900 when he arrives at Quicken Loans Arena. 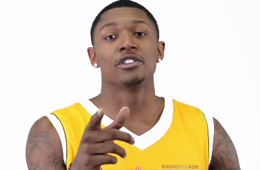 Washington Wizards guard Bradley Beal sings the Easterns Automotive Group jingle and now you can't get the song out of your head. 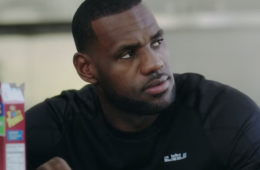 LeBron James made his first commercial appearance promoting the 2015 Kia K900 as part of his multi-year endorsement deal with the Korean car maker.